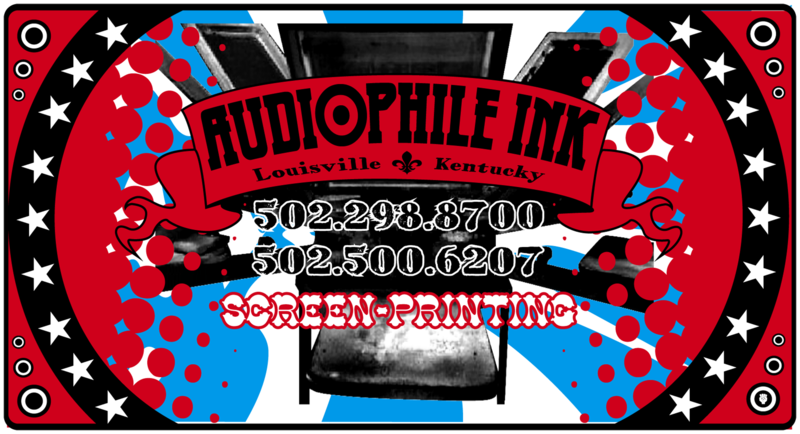 We are a full service screen printing company in Louisville,Ky, specializing in in textiles. We strive to keep our prices very reasonable and our turnaround times very quick. We offer many types of printing including process printing, simulated process printing, and discharge printing. We also offer digitally printed banners, business cards, stickers, promotional products, and various other type of printed paper goods. We are a small company and because of that we pay very close attention to detail and try to prouce the best prints we possibly can.If we don't think we can reproduce your art with great results then we won't take on the job. We want all of our customers to be happy when they receive their product. Call 502.298.8700 or 502.500.6207 to ask for details. We are now offering art prints and reproductions printed on canvas and ready to stretch and hang! Contact us for details. Looking for a softer shirt? Let us know what you are looking for and how we can help with your projects! We accept Visa, Mastercard, American Express, and Check.